Attract. Convert. Close. Delight with StoryTeller. As a HubSpot Platinum Partner agency, we leverage your knowledge and expertise along with content marketing best practices to draw new leads and prospects to your website. Our experienced inbound marketers will develop a strategy to deliver highly-targeted, strategic content that build relationships, trust and revenue. By understanding the goals and challenges of your prospective customers, we can help you connect with them in a meaningful way. We help our clients to identify opportunities to leverage inbound marketing best practices to build a foundation for long-term success and measurable results. Captivate your target audience with blogs, video, landing pages, and social posts that share your expertise to build trust with your prospects and customers. By sharing relatable, true stories you can create a connection with your target audience that attracts and converts new leads and cultivates existing relationships. Innovative content strategy drives the highest level new memberships, events and weddings that Hazeltine National Golf Club has seen in over 50 years. For years traditional marketing tactics focused on disruptive, outbound methods that frustrated buyers. Inbound marketing is the process of attracting new prospects by creating strategic content that answers the buying questions your customers are already searching for online. By creating content designed to address problems and needs, inbound marketing builds trust and credibility for your business. At StoryTeller, we collaborate with businesses to create content and lead generation strategies that drive real, measurable results. We've worked with clients across every vertical to drive traffic, increase engagement, convert leads, close customers and maximize revenue. We’re recognized as a top Inbound Marketing Company on DesignRush! 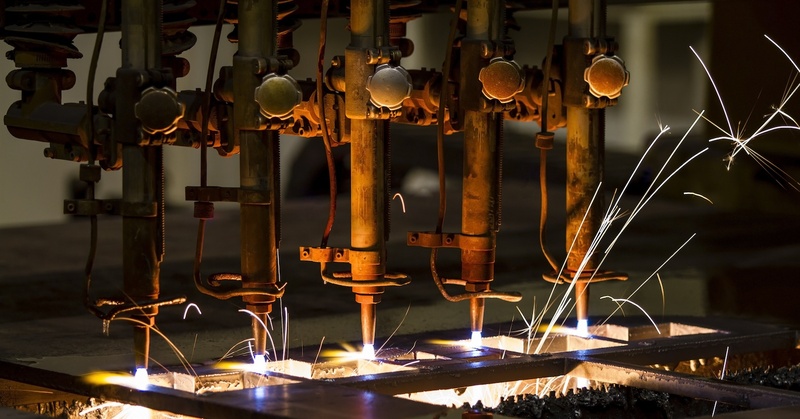 Industrial manufacturer improves organic search rankings with optimized videos and blogs. 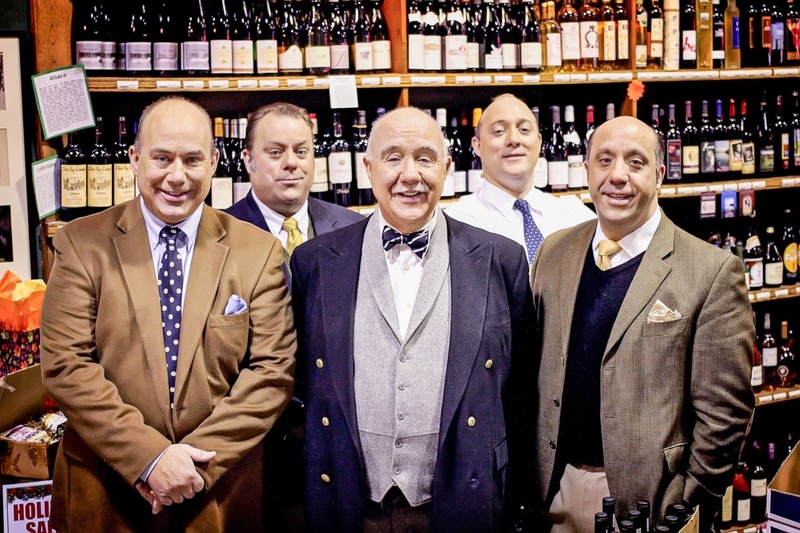 Fine wine purveyor leverages the power of video to create brand awareness and increase sales. They got great results. Find out how. Explore our library of webinars and e-books that provide insight and instruction to help you maximize the benefits of inbound marketing. How does your website rank? Fill out the form to see if your site is built for inbound marketing success. Do you know where the weak links are in your marketing strategy? Our scorecard will rank your website based on several key tactics that are essential for Inbound Marketing success. Get your personalized report now!